Classic yet stylish Hotel Lark is a beautiful venue to host a wedding. It is ideal to host pre-wedding functions like sangeet and mehendi or even a wonderful wedding reception. The spacious terrace and party hall can be clubbed to make the area bigger that can be amazing to serve guests. This hall provides with some of the delicious savories in Bangalore. It is a nice place to host a memorable wedding. 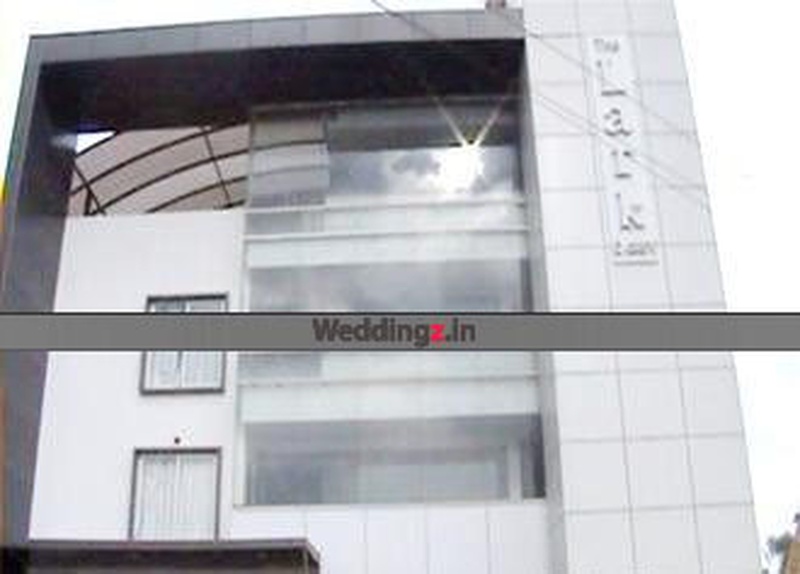 The Hotel Lark located in Electronic City, Bangalore has Wedding Hotels, Cocktail Venues, Banquet Halls and Terrace Banquet Halls. Terrace can accommodate upto 180 guests in seating and 300 guests in floating. Hall can accommodate upto 150 guests in seating and 250 guests in floating. Vegetarian and Non Vegetarian food is served at this venue. 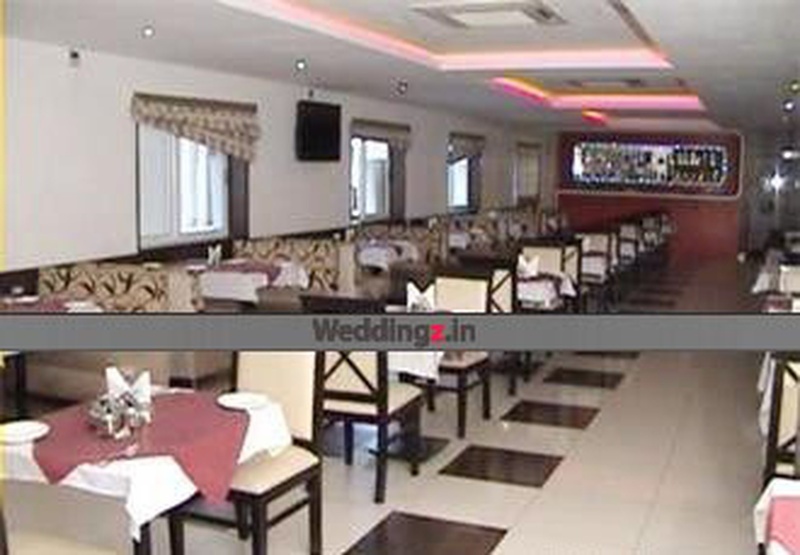 Features of this wedding venues are : Food provided by the venue , Non-Veg allowed at the venue , Alcohol allowed at the venue , Outside alcohol allowed at the venue , Halls are air Conditioned , Baarat allowed , Fire crackers allowed , Hawan allowed , Decor provided by the venue , Packages starts at Rs 400 per plate for vegetarian menu and at Rs 450 for non veg menu.